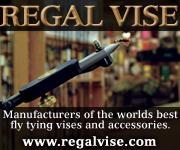 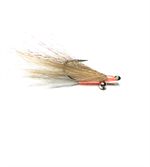 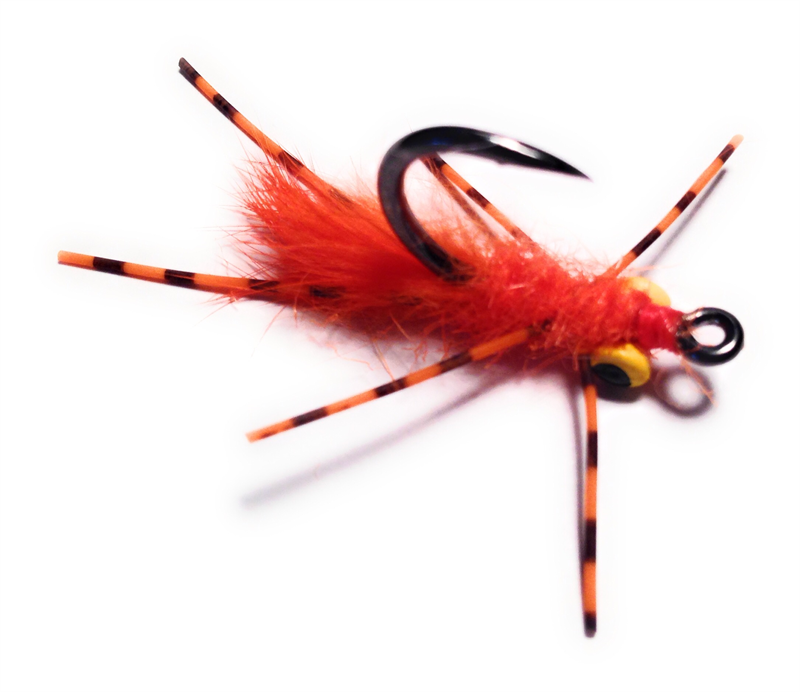 This is the fly to use when fishing for trigger fish at Christmas Island, the Seychelles or Southern Bahamas. Tied on extra strong Gamakatsu live bait hooks. 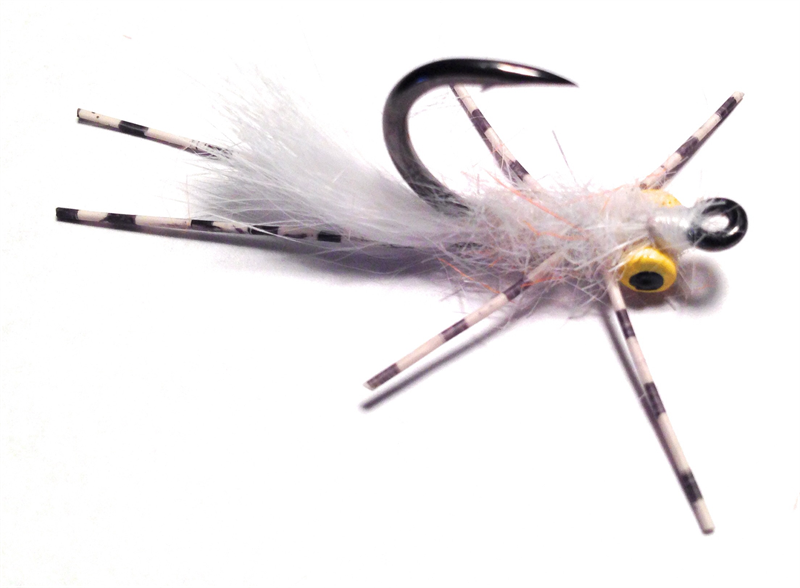 Painted lead eyes and rubber legs make this the perfect crab fly for trigger fish.